Flicker Singh: Will Prakash Jha play Diljit Dosanjh's coach in Sandeep Singh's biopic? Punjabi singer-turned-actor Diljit Dosanjh is ready to bring alive the story of Indian hockey’s one of the finest players Sandeep Singh on celluloid namely Flicker Singh. 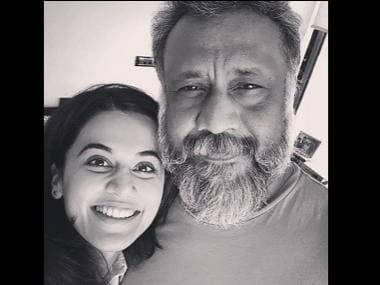 Taapsee Pannu had been signed as the female lead, and will also be seen as a hockey player in this biopic. Directed by Shaad Ali, the film will also follow their love story. 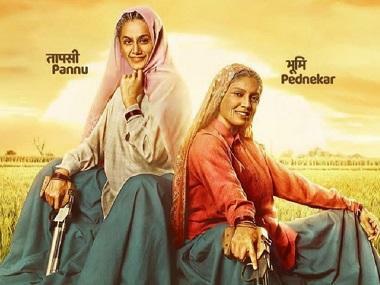 Now a latest development suggests that Prakash Jha has been roped in to play the role of Diljit’s coach. 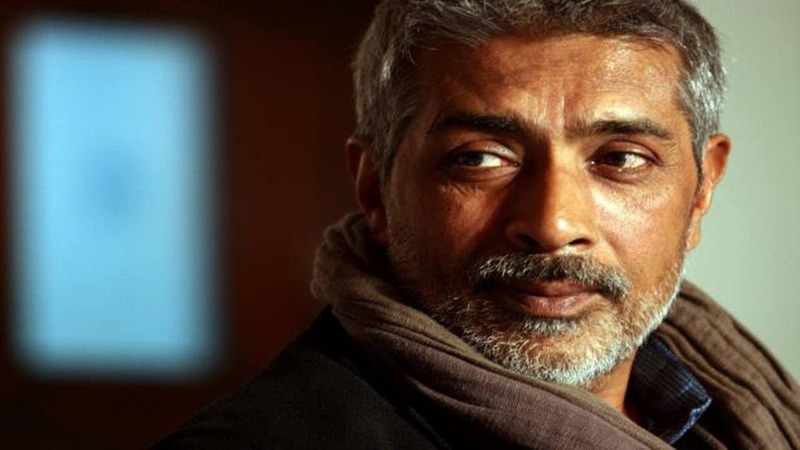 DNA reports that Prakash Jha will be seen playing the role of Diljit’s coach in the film. He will join the crew next month. Jha was last seen on the screen as a cop in his directorial from last year, Jai Gangaajal. The film, starring Priyanka Chopra in the lead, was a sequel to his critically acclaimed 2003 crime drama Gangaajal, starring Ajay Devgn. Jha also produced the critically acclaimed Lipstick Under My Burkha, directed by his longtime AD Alankrita Shrivastava, that released to a largely positive reception earlier this year, following a much-hyped run-in with the Central Board of Film Certification (CBFC), then led by Pahlaj Nihalani. Last month, Angad Bedi's first look, as the red turban-clad hockey player, also surfaced online. Bedi plays the role of Singh’s elder brother, Bikramjeet Singh, in the film. 1Flicker Singh: Will Prakash Jha play Diljit Dosanjh's coach in Sandeep Singh's biopic?